FAINAL feat. 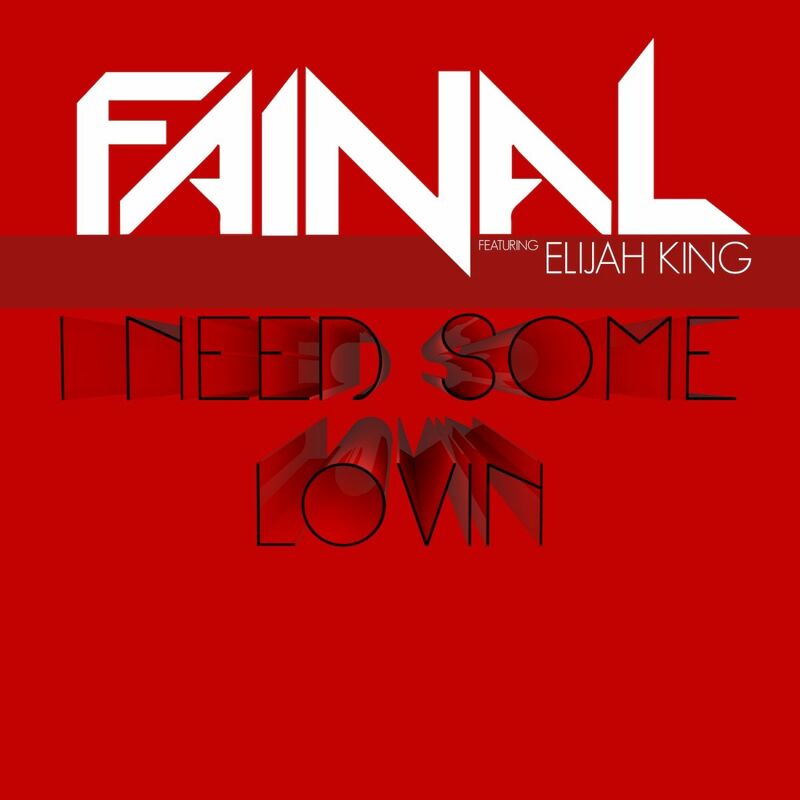 Elijan King - "I Need Some Lovin"
FAINAL - "I Need Some Lovin" (feat. Elijah King) - the new single.